Dozens of vehicles broke down after motorists used diesel pumps at the station in Branksome in Poole, Dorset, on 18 September. At the time, customers complained of damage running into thousands of pounds being done to their vehicles. 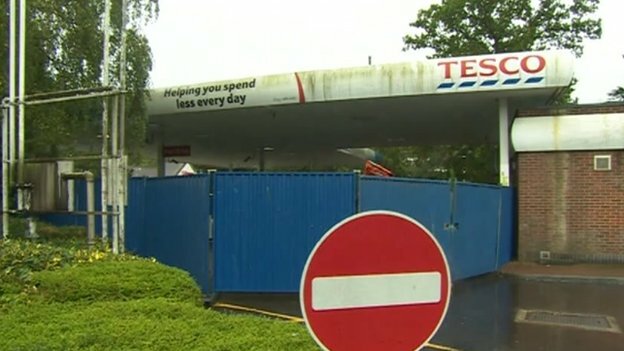 Tesco has previously said tests have not confirmed what caused the contamination. The supermarket said it had provided courtesy cars to some of the customers affected.